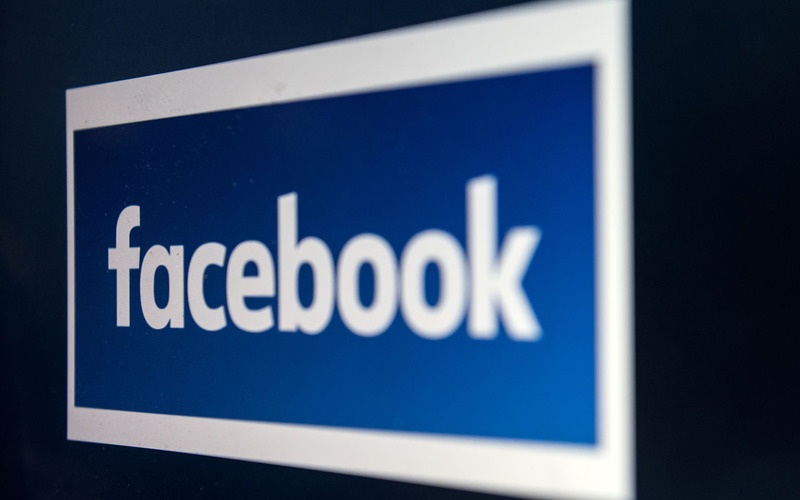 JOHANNESBURG, South Africa, February 4, 2019/ — In line with its commitment to building a safer online world for all, Facebook (Facebook.com) is supporting Safer Internet Day (5 February) with a campaign spanning 15-plus African countries. Aligning with the Safer Internet Day call to action – “Together for a better internet” – by joining hands with more than 20 non-profit organisations and government agencies, the campaign aims to raise awareness about Internet safety and security concerns such as cyber bullying and cyber-crime. New York, United States of America, April 16, 2019: Sahara Group, an international energy and infrastructure conglomerate and the United Nations Development Programme (UNDP) are joining forces to promote reliable access to affordable and sustainable energy, and to mainstream the Sustainable Development Goals (SDGs) in the private sector with a specific focus on SDG 7 (affordable energy). The partnership was formalized on Monday 15 April in New York during the official signing of a Memorandum of Understanding by UNDP’s Regional Director for Africa Ms. Ahunna Eziakonwa and the Sahara Group Executive Director Mr. Temitope Shonubi, in the presence of UNDP Administrator Achim Steiner, and the Permanent Representative of the Federal Republic of Nigeria H.E. Ambassador Tijani Muhammad-Bandé. “650 million people in sub-Saharan Africa do not have access to electricity. UNDP looks forward to partnering with Sahara Group to ensure everyone in this region has access to affordable energy, a critical part of our work supporting countries to achieve the Sustainable Development Goals by 2030.” said UNDP Administrator Achim Steiner. “At Sahara Group, we believe that access to energy is critical to accelerating sustainable development, especially in developing economies. As a leading energy provider in Africa, we are passionate about the partnership with the UNDP and are confident that it would inspire more interventions and ultimately facilitate access to reliable, clean and affordable energy for all Africans.” Mr. Temitope Shonubi explained. Africa’s energy demands are poised to rise with rapid urbanization and economic growth. The 2030 Agenda and the 17 Sustainable Development Goals (SDG), specifically SDG 7, calls for universal access to aff­ordable, reliable, and modern energy services, including clean fuels and technologies. Per the agreement, UNDP and the Sahara Group will work to identify best avenues to build on their respective network and experience to create power solutions that will help drive sustainable development and provide support for SDG nationwide monitoring and reporting. The Sahara Group was appointed as one of two African companies on the Private Sector Advisory Group set up by the United Nations Sustainable Development Goals fund (UN-SDGF) in 2016. It has since played a significant role in driving that by mandate by the creation of the Private Sector Advisory Group (PSAG) Nigeria which was inaugurated by the Vice President of Nigeria and comprises over thirty leading businesses and corporate foundations in Nigeria. 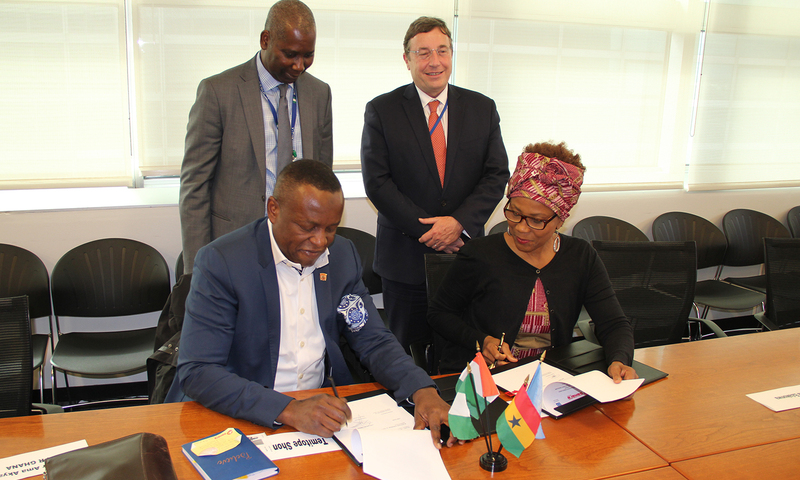 The partnership is initially expected to be rolled out in Côte d’Ivoire, Ghana, and Nigeria. Activate Success International Foundation (ASIF), a Non-Governmental Organisation (NGO), has given out startup grants of N200,000 each to 10 entrepreneurs under its Youth Entrepreneurship and Empowerment Programme (YEEP). 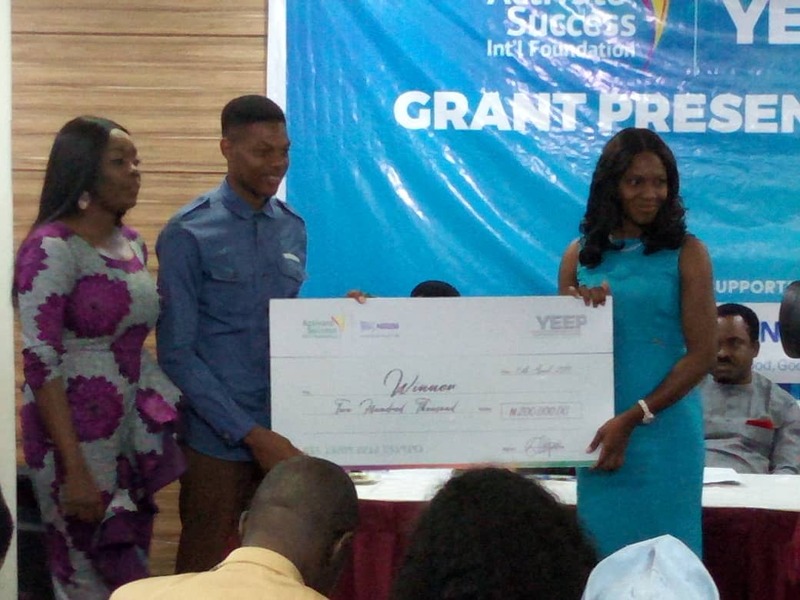 TV host and Founder, ASIF, Love Idoko, said during the event on Monday in Abuja, that YEEP was aimed at helping and encouraging young people to maximise their potentials. Vice President Yemi Osinbajo was listed as one of the notable leaders that has commended ASIF which is focused on helping people discover their gifts, talents and purpose in life. Idoko said over 100 business proposals were received out of which 30 was selected and then scaled down to 10 final beneficiaries. She said that youths could influence growth in a nation’s economy in many ways because a lot of young people were talented. “They are gifted; they have amazing ideas but they lack the support to maximize their potential; they lack the support to implement what they have; to translate their mental picture into actual pictures. “So, Activate Success International Foundation put together the programme called YEEP. “What we do at YEEP is to identify young people with fantastic business ideas; a panel goes through these ideas; select those with the best ideas and then we give them startup funds to help them achieve their dreams. “Over the years, we have a lot of programmes to empower the youths; YEEP is held once every year; where youths register from all over Nigeria. She said the foundation had a team that monitored the successes of the beneficiaries. Idoko said that the foundation got reports from previous beneficiaries who had succeeded in different fields. She said that awareness for the programme was done through blogs, televisions, newspapers among others and applications were received from across the nation. On his part, Mr Samson Itodo, Executive Director, Youth Initiative for Advocacy, Growth and Advancement (YIAGA), advised the beneficiaries to consider it a privilege and maximise the utilisation. One of the beneficiaries, Miss Lois Obikeleogehene, whose product is named “Kpokpogarri’ said that her company aimed at rebranding the African snack which was very abundant in the Niger Delta region. “Kpokpo garri; tapioca fibre, is a bi-product of the production of garri; my company is aimed at promoting Kpokpo garri; rebranding it; fortifying it. “We are coming out with different packages; we are coming to innovate and then provide a market for this product; reaching out to not only Nigerians but Africa and the world at large,” she said. Another beneficiary, Mr Excel Nomayo, whose product is `Pap Powder’, said he was into the production of improved pap called Pap Powder. He said it involved going to the grassroots; taking our local foods and processing them into global best standards. “We improved the packaging and the production technique of pap. “It is sourced from the pap that is hawked morning and evening in our streets; you can hardly get pap in a nearby shop; you can hardly in the afternoon; you can hardly walk into a supermarket and get pap. 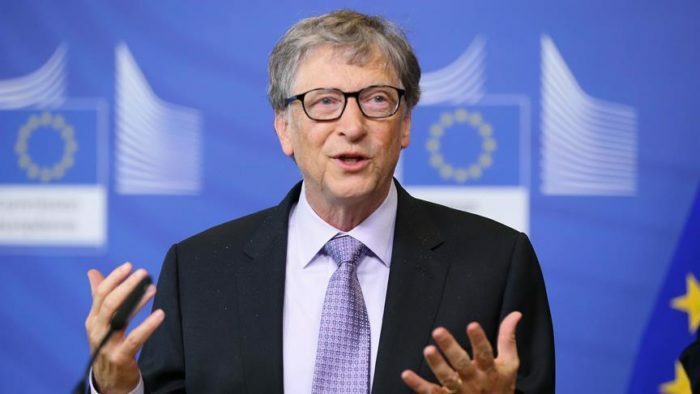 The Bill and Melinda Gates Foundation says it has committed two million dollars to the Nigerian Basic Health Care Provision Funds to fast-track implementation by the government toward the realisation of Universal Health Coverage (UHC). Dr Paulin Basinga, the Deputy Nigerian Country Officer of the foundation disclosed this on Wednesday in Abuja during a visit by officials of the National Institute for Policy and Strategic Studies (NIPSS). The NIPSS paid a study tour on the foundation and Development Research and Project Centre (dRPC) which is under the Partnership for Advocacy in Child and Family Health (PACFaH ) @scale project. Basinga described the money that was donated by the foundation as a strategy that would allow money to flow from the Central Bank of Nigeria (CBN) account down to primary health care facilities. He explained that the 2014 National Health Act stipulates that one per cent of the nation’s consolidated revenue should be channelled toward funding basic healthcare provision fund that would guarantee access to health by all. However, he lamented that till date the policy has not been implemented. He further noted that the organisation has signed a Memorandum of Understanding (MoU) with the government to enable it meet its commitment of buying vaccines among other consumables that would drive UHC. Basinga identified funding as a major gap in the realisation of UHC. He said there was need to build a stronger PHC system in the country to ensure preventive and curative measures of diseases at the community levels. Basinga flayed the present funding of healthcare system in the country by channelling more resources to the tertiary and secondary health levels. He urged the government to make strategic legislation to funding UHC. “Through this legislation, funding priority will be geared toward revitalisation of primary healthcare system thereby reducing the nation’s disease burden and death rate. “If the nation has strong primary healthcare system the health needs of 90 per cent of Nigerians will be addressed. “We are excited in this journey toward UHC and we have been stirring the government to build a stronger PHC system through improved funding among others so that the UHC can be a reality,’’ he said. Basinga identified the six building blocks of UHC as financing, facilities, human resources, commodities, religious and community leaders as well as data. He emphasised that in order to drive UHC there was need for facilities to be situated in places where they can easily be accessed by all the pregnant women and children, among others, without hitches. According to him, commodity must be readily available at all times like the test kits and treatment for malaria and typhoid, among other diseases. He further noted that the capacity of health workers at the health facilities must be built to adequately meet the health needs of the populace. He however called for collaborative efforts by philanthropists, civil society organisations, individuals and policy makers to ensure realisation of UHC to guaranty accessible, affordable and quality healthcare services for all irrespective of status. AVM Dahiru Sanda, the Leader of NIPSS delegation, said their tour of the organisations was for the participants to be abreast with the relevance of the organisations in to funding of UHC delivery in the country. Sanda identified the theme for their study tour as “Funding UHC delivery in Nigeria”.